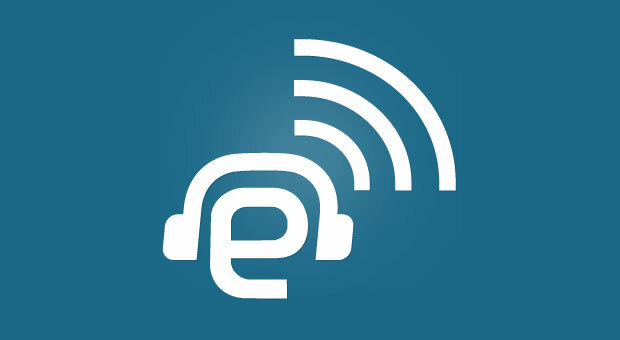 The Engadget Podcast is live today at 5PM! We’ve been told that nearly 40 percent of all BlackBerry 10 apps in BB World are Android ports, but what about some of the big-name apps boasted on stage at the launch event last week? 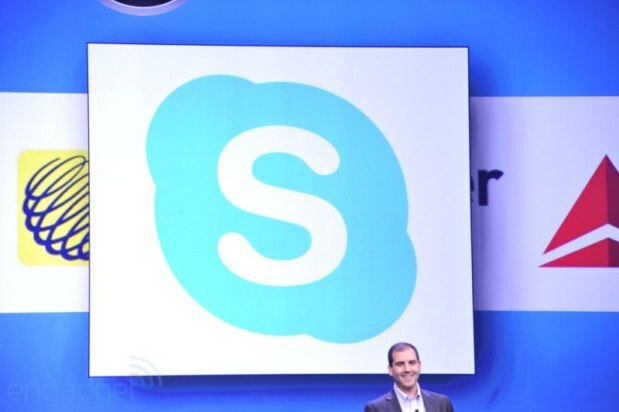 In its latest blog post, Skype revealed its dirty secret: the service is “working closely with BlackBerry to ensure the Skype for Android app runs great in the BlackBerry 10 environment.” Indeed, one of the most anticipated programs announced on January 30th — which we’re told should be available soon — is a repackaged Android port; this leaves us a little skeptical of its performance, though we’ll save final judgment for when it’s finally ready to download. Let’s just say we’re hoping that Runtime adds Jelly Bean support sooner rather than later. After landing itself in hot water with the Irish Data Protection Commissioner (DPC) and Hamburg’s Data Protection Authority (DPA), Facebook has deleted all of its European photo tagging facial recognition data. After reviewing the company’s source code and deletion process, DPC spokesperson Ciara O’Sullivan confirmed today that the regulatory agency was satisfied with the social network’s compliance. Additional removal confirmation came from Hamburg’s DPC’s technical department, which also reviewed the firm’s software to ensure that its standards were met. In a recent comment to CFO World, a Facebook spokesperson confirmed that the data had been deleted and that the social network has no plans to reinstate facial recognition software in Europe anytime soon. 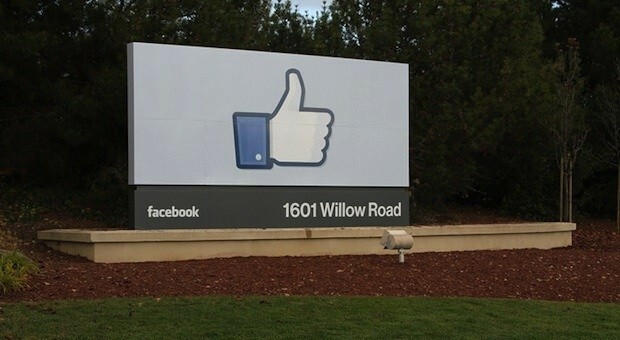 No word on whether Facebook will now purchase sadface.com for… oh, $80 million or so. This entry was posted on February 7, 2013, 5:31 pm and is filed under Mobility. You can follow any responses to this entry through RSS 2.0. Both comments and pings are currently closed.